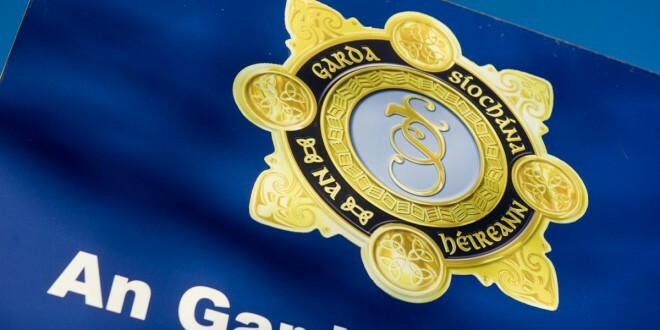 KILLALOE gardaí are investigating the circumstances surrounding a suspicious fire, which has caused in the region of €20,000 to €40,000 worth of damage to property at a hay barn in Garraunboy, Killaloe. Gardaí received a call at 6.30am on Sunday, alerting them to a fire at a hay barn, where farm machinery is stored, in the townland of Garraunboy. At the scene, gardaí found that extensive damage was caused to not alone the hay barn but also to two silage trailers and a sprayer. An investigation was launched and the fire is being treated as a deliberate act of vandalism. Gardaí have determined that there was nothing in the hay barn or any external factor that may have caused an accidental fire at this location and so are treating the incident as suspicious. The owner of the property, who works as a farm contractor and lives nearby, was alerted to the fire by neighbours, who heard an explosion and contacted him to raise the alarm. When he arrived at the scene, he managed to remove a harvester from the hay barn, before it was damaged in the fire but he was unable to rescue the other items from the blaze. There were two bales of hay and a number of tyres also located in the hay barn prior to the fire and a garda technical examination has been carried out. Gardaí confirmed that samples have been taken from the scene of the fire to ascertain if an accelerant was used. House-to-house enquiries were conducted earlier this week and gardaí are now awaiting results from their technical examination. An incident room has been set up at Killaloe Garda Station due to the circumstances surrounding the fire and the level of damage caused. Anyone with information is asked to contact them on 061 620540.